Happy 28th Anniversary to Pho Leng Lion Dance Instruction Centre! On 7 January 2018, our long-time partner, Pho Leng Lion Dance Instruction Centre celebrated its 28th anniversary and Martial House was honoured to be invited to attend and perform at the dinner event! 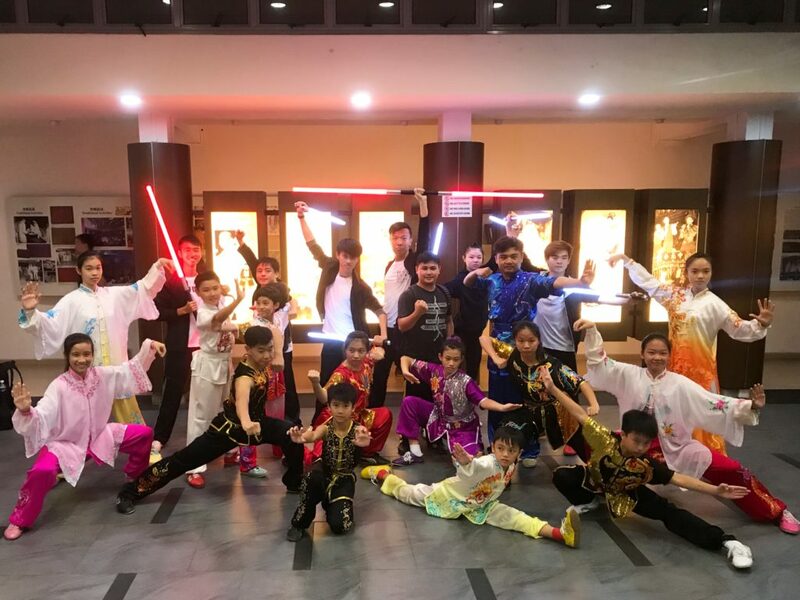 A team of 20 performers, including the champions of the 1st Wushu Stars Battle 2017 “Kungfu Revolution”, delivered a spectacular performance which received the warm applause of the guests present! A big thank you to the performers for the excellent performance and for doing Martial House proud! P.S. 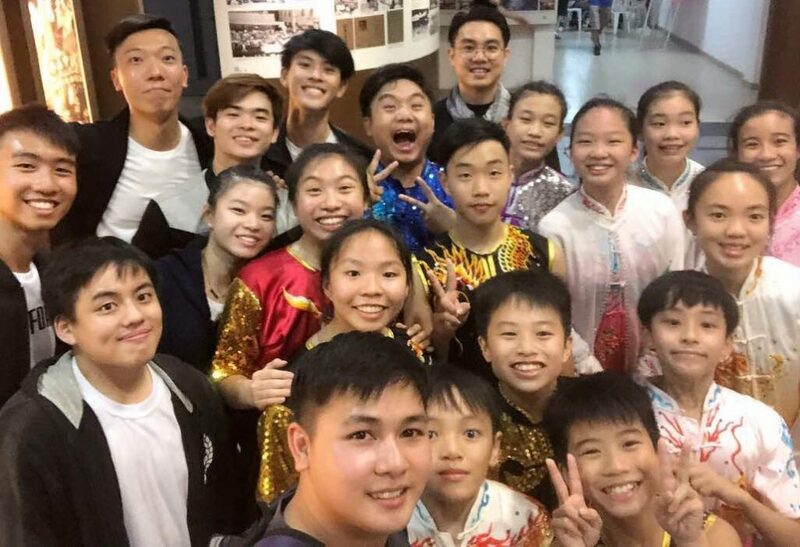 If you would like to engage Martial House for performances, kindly send your queries via email to [email protected] so that our coordinator can get back to you. 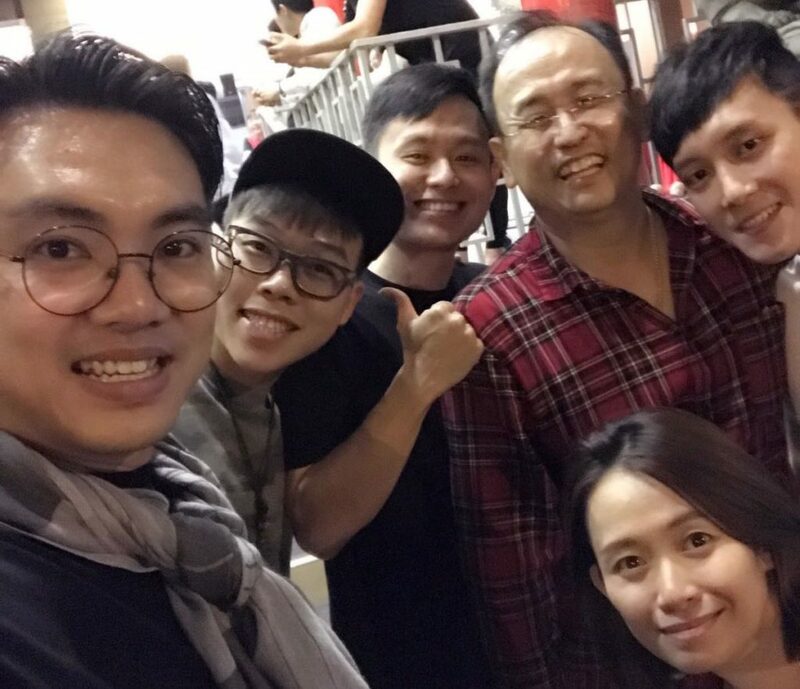 Once again, congratulations to Mr. Edwin Tan and Pho Leng Lion Dance Instruction Centre! Looking forward to many more years of partnership to promote the Chinese culture and tradition together! Martial House Blog is Back! Martial House on Episode 4 of Channel 8’s “Little Achievers”!